I recently received this most fabulous cookbook written by food writer, Laura B. Russell. I was so in awe of the photography and the recipes, it has really given me some new inspiration. I really do miss eating out at Asian restaurants. And while it may still be possible, the availability of safe items can be seriously lacking. Some seem to be easier...Vietnamese seems a bit easier to me than Chinese, sushi seems easier than other types of Japanese cuisines, but this book clearly guides us how to make these necessary, and easy changes so that we can enjoy these once again in our homes. 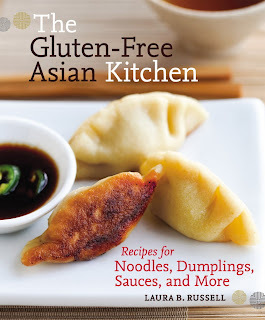 For a full gushing review, please read my article on Celiac-Disease.com. 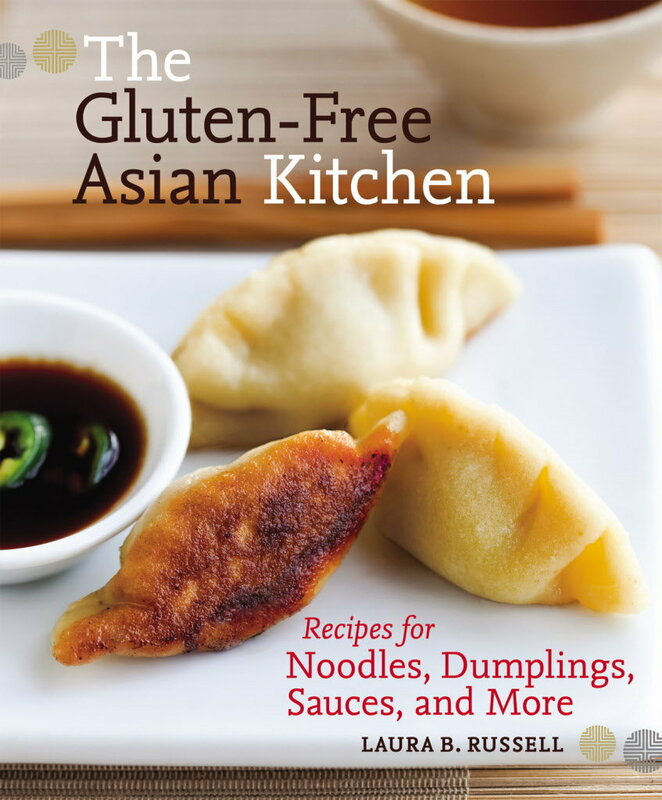 After exploring, author, Laura B. Russell's website, Notes from a Gluten-Free Kitchen and her bio, I am even more in awe with her, and will definitely be following her on Twitter, Facebook, her website, whatever social media outlet I can read her ideas. I am not stalking... I swear!